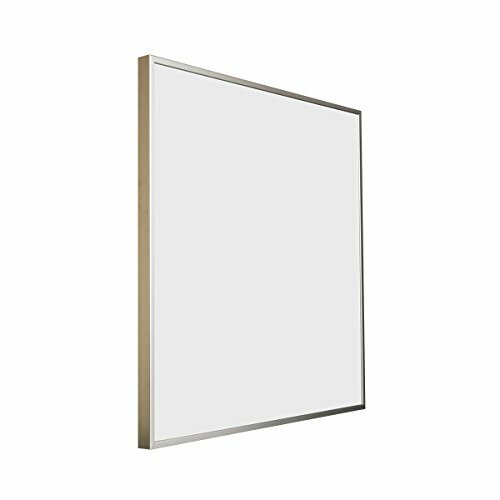 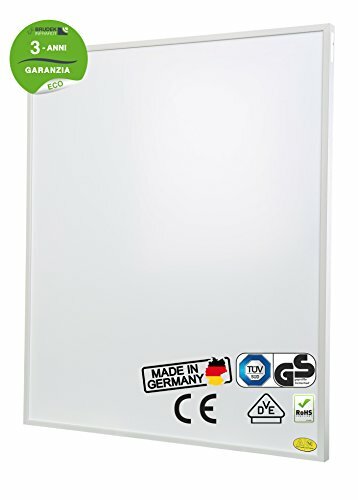 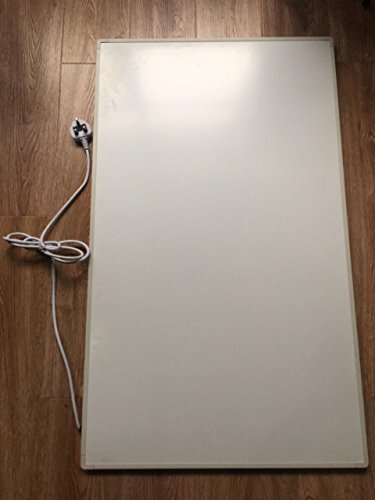 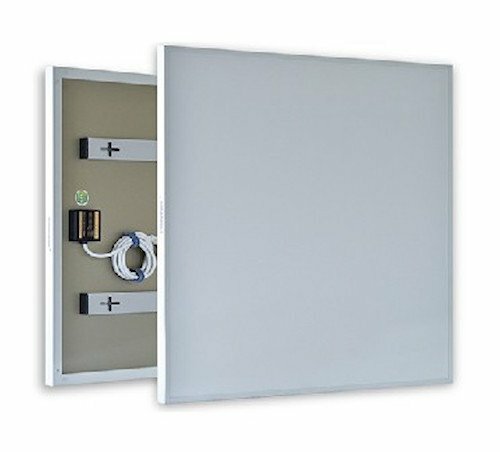 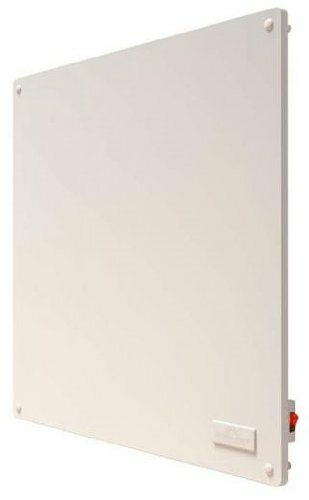 The clean and simple lines of this heating panel will compliment any room. 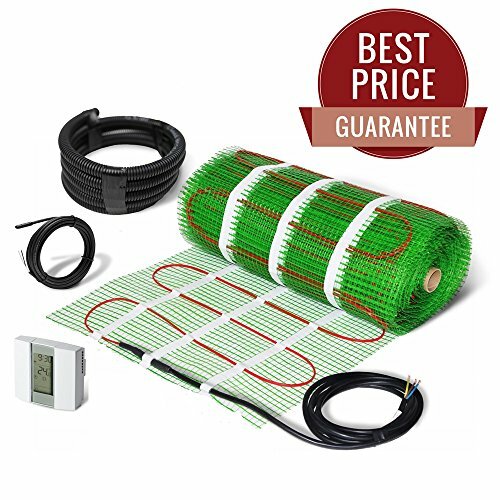 Electric Underfloor Heating Mat Self Adhesive KIT 200W/m2 – LIFETIME GUARANTEE! 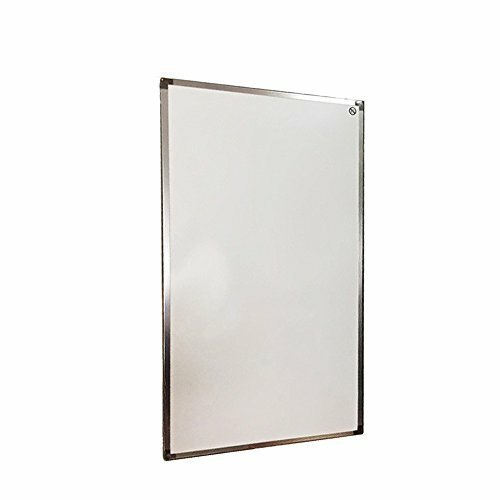 • Ultra thin – 3.0 mm (for mat size from 1.0m2 up to 4.5m2 ) -3.8mm (for mat size from 5m2 up to 10m2).